My first card uses the new stamp set Swim Team and coordinating die set. I know I'm going to have so much fun making little ocean scenes with these sets! This next card is a panel shaker using the Petal Panel die and stamp set. This panel has so many possibilities but is so easy to use. I decided to back the open areas with vellum to create a subtle shaker card. Here's a peek at the back to give you an idea of how the shaker was made. I have one last card to share using just the Petal Plate Additions dies. These dies are meant to be used with the Petal Panel die but the the shapes can be used for all kinds of designs like say, a flower:) I watercolored some "petals" and arranged them into a graphic flower. In the background, I used the new Pierced Circle dies. These dies do not cut a line but do cut in the pierced circle design. BTW, you can cut the circles apart, but I used them all together as they came. The pierced design is perfect for CAS cards when you want a little extra texture but don't want your card to get too busy. The sentiment is from the Peonies set. Now are you ready for a giveaway? 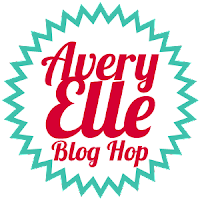 To celebrate our Summer 2015 Release Blog Hop, Avery Elle is giving away a $25 Gift Certificate to one random winner. To enter to win just comment on this post. There is no purchase necessary and you must be 18 years of age or older to enter. This giveaway is void where prohibited. You can also do options 2, 3, 4, 5 or all 6 of the following to increase your chances of winning. You have until midnight Sunday, June 7th to enter. 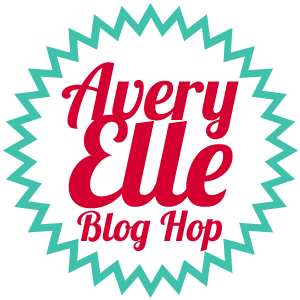 The winner will be announced on the Avery Elle Blog on Monday, June 8th . All products are available for purchase in the Avery Elle store right now. JJ, your cards are fantastic!! Love the shaker card! These cards are amazing!! I especially love the underwater scene you created with those adorable whales!! JJ, I so enjoy your cards and new designs! Awesome! The whales are adorable. Must try a shaker card. Wow... you are an amazing artist! Love the shaker card and the other two as well! The whale card is absolutely adorable! Who wouldn't love it at a baby shower. and dies are so neat!! The whale card is so cute! Clever use of petals from the cover plate! What a delightful trio of cards! I whale-ly like the first one! What a cool petal die! Thank you for sharing with us hoppers and shoppers! Great cards. Love the petal die. Great job on your cards!! Love the shaker card!! Love the underwater card. the bubbles going through the water and the layered colors in the sky are beautiful. Saw this coverplate yesterday and thought it was a little odd. But you have made me a believer! Very creative and beautiful cards. Your designs are amazing, and make me smile!! Absolutely love the panel shaker card! Love the colors! 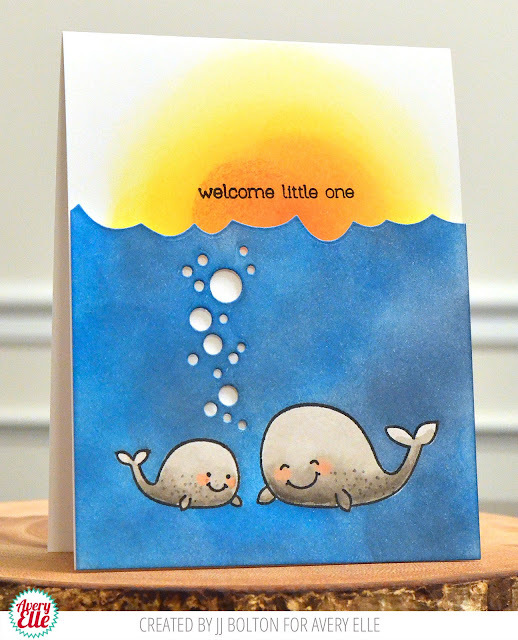 I like the bubbles on the sweet whale card. Creative shaker card and great design on the Thanks card. Love 'em all... especially the up & down sentiment and underwater bubbles!!! Love the petal cover plate! and matching die set nice! Love the thanks card colors are great. Such a sweet card! I also like Your Sppon Full of Sugar shaker Get well card-VERY clever! wow your card are so amazing, your first card is so cute and your last cord I love how you coloring your card!!! Three fabulous cards. JJ! Beautiful water coloring on the last one, and I love how you embossed the circles around your 'flower'...So clever and fun! You're incredible...seriously. Love all your projects! 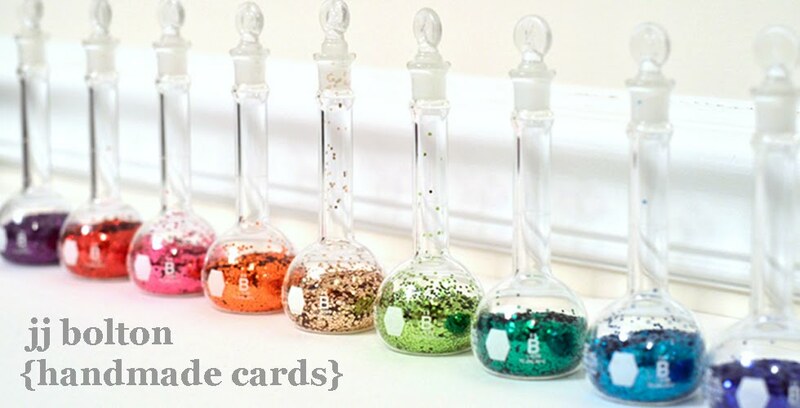 Your petal shaker card is stunning! Fabulous cards. 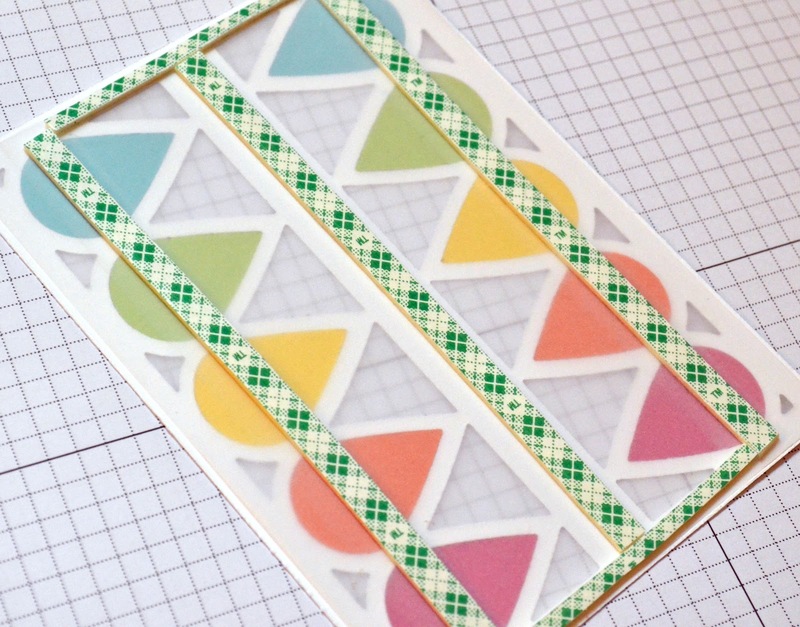 I just love anything with a ocean or seaside them, but what I'm totally blown away by is your use of the new dies - fabulous! All 3 of these are wonderful. The first one is just really cute & the simplicity of the last one makes it stand out. Your cards are wonderful! I love them all. Gorgeous cards! Love the shaker one! super fun cards! i love that vellum shaker! Wow, your cards are fabulous! Thanks for sharing what you made with the fun new products. Wow, what great ideas !! 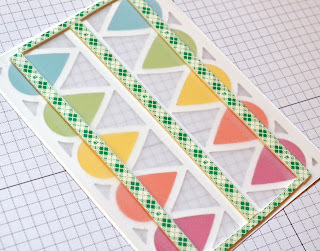 wonderful ways to use the new sets and dies...love the cuteness on the first. JJ, your cards are simply amazing!!! Your cards are so creative!! What innovative ways to use the new release!! I love all your cards! The shaker card is gorgeous. So cute, so cute, so cute, so cute!! Love the petal additions dies. So innovative!! Great cards! Love the shaker! Lovely cards! 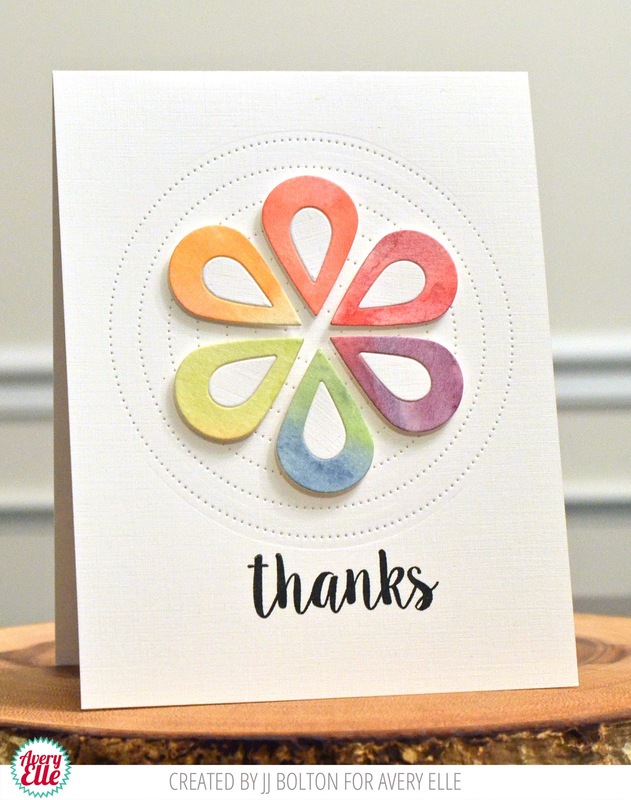 Especially love the ones created with the Petal dies! 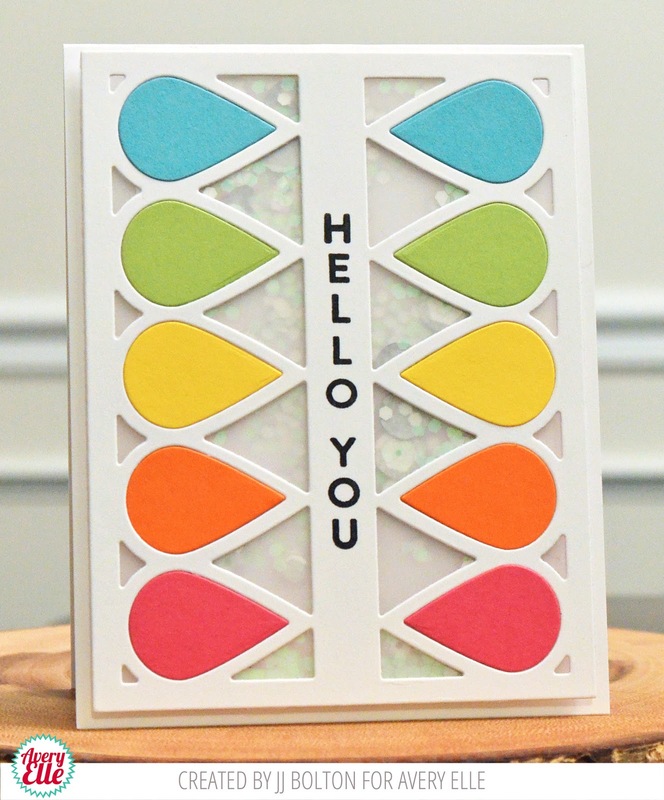 Luv your cards - great designs and colors! Such cool designs showcasing some of the new dies! Love your cards! These are spectacular! Love how you've used the dies!